It’s that time of year: if you don’t go night riding, you probably can’t ride your mountain bike after work during the week. So if you don’t have a light yet, you need to buy one and extend your season. But which light should you buy? 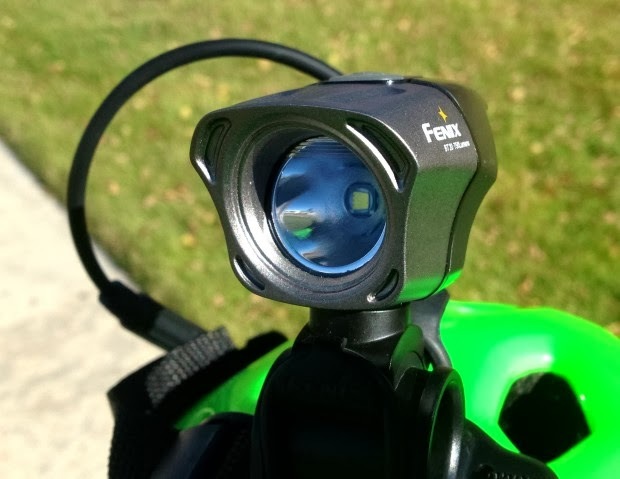 While there are a number of great choices out there, I recently had the chance to review this one: the Fenix BT20.